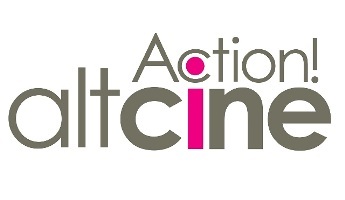 The online festival of short films, alctineAction has already begun! No matter that the Balkans are relatively small place, Altcine has once again proven that these countries are filled with capable and creative youth. As we previously mentioned, Altcine organizes its annual short film festival, altcineAction, for the first time this year. The submission of short film applications of this year’s festival has ended. In total, 46 short film titles with duration of 360 minutes and 16 seconds have been put up on the altcineAction’s website for voting. 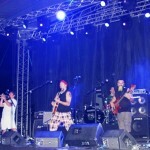 Competitors from Greece, Republic of Macedonia, Serbia, Bulgaria, Croatia, Turkey, Romania, Slovenia, Albania and Cyprus took part of this year’s festival. Internet users from the whole Globe will be the grand-jury whose votes will give the young filmmakers their deserved awards. The voting started on the 9th of September and will end on the 27th. Every internet user can give a vote for a movie title, but he can also vote for several film titles at the same time. 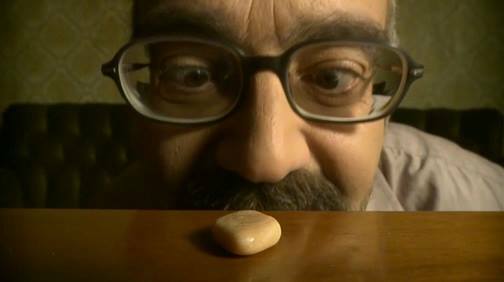 The critiques and reviews that altcineAction’s visitors will write, along with their rating are the key factor that is going to give their favorite film a chance to win the great prize on this year’s online film festival, altcineAction. If you want, you could rate, criticize and review 2 or more films. The people that will review more than 2 films automatically enter the competition for the Best Film Critic. The critiques can be written in any of the following 4 languages: English, German, Greek and French. The critiques can be edited at any given time before the voting stage of the festival ends on the 27th of September. In case of a tie, your critiques decide who will be the winner. That’s why you must not wait until the last minute and vote as soon as possible. – Voting will be conducted online and open to all internet users. – Technical provision has been made so that multiple votes cannot be cast from the same IP address. – Voters will be able to review the film and explain their choices. Vote categories could include aesthetic criteria, technical criteria, plot or story, I am the director’s mom, and so on. This aims at preventing people from casting votes for just one film and opening up films to the largest possible number of viewers. – In the event of a tie, the film with the best-documented reasons for its selection will be chosen.